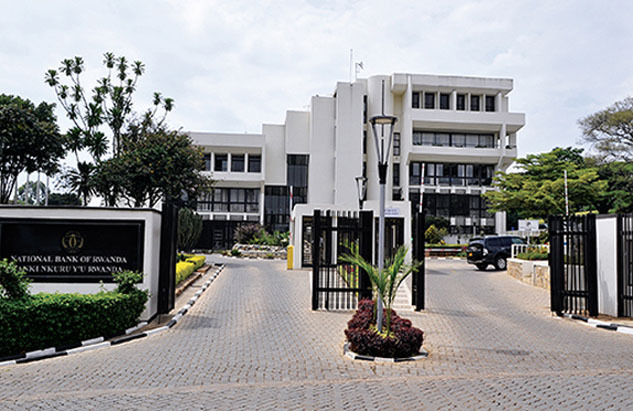 Rwanda will reopen a-7 year Coupon Treasury Bond worth Rwf10 Billion ($11.4 million) from June 25th -27th, 2018 by revisiting the previous issued bonds with the same maturity and coupon for gradually improving their volume to the desired target level, the Central Bank has announced. “A re-opening is taping again (once or several times) into the previously issued bond, with the same maturity and coupon to gradually build its outstanding volume to the desired targeted level,” Central Bank explained on its official Twitter handle on Wednesday. This exercise named a “Benchmark bond” is done to develop the bond market, facilitate price discovery in the financial market, and to enhance liquidity in the market as well as reducing the number of outstanding bond series at the same time. Meanwhile, Central Bank said that pricing a reopened bond is the same as buying a bond on secondary market and for pricing a reopened bond they consider the remaining time to maturity of the reopened bond, which is 6.4 years for the current reopened bond. In pricing, Central Bank also considers the relevant macroeconomic factors such as interest rates, inflation rate, and credit worthiness of the issuer. While investors should keep in mind that the bond has accrued interest for one month, BNR says at the coupon payment date, a full coupon will be paid to investors on November 23, 2018. “So they will compensate the issuer (government) by paying extra amount (accrued interests) in addition to the price from proposed yield and therefore, the bond will be settled at the dirty price,” Central Bank said. While the reopening date is between June 25th – 27th 2018, its settlement is fixed on June 29th while the Treasury Bond Coupon will be listed on Rwanda Stock Exchange (RSE) on July 3rd, 2018. “This is another milestone achieved in the journey of bond market development in Rwanda. More volume listed on RSE will surely increase trading on secondary market,” Chantal Kasangwa, Director General of Operations Directorate at the National Bank of Rwanda, commented.